In March, we asked you, the loyal reader, to vote for a school of your choosing in our fourth annual Top Adventure College Tournament. Colleges and universities met in head-to-head match-ups in a 32-school bracket. 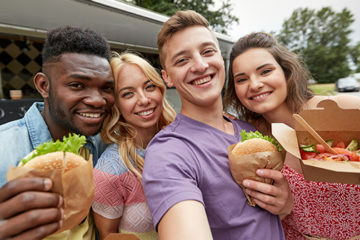 The initial 32 colleges and universities were selected for their outdoor clubs and curricula, their commitment to outdoor and environmental initiatives, the quality of their outdoor athletes and programs, and their opportunities for adventure. Over 20,000 votes poured in—and school pride dominated our site for the duration of the contest. 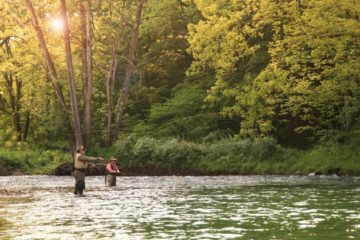 Each of the 32 schools in our bracket got lots of love, and for good reason: outdoor ed is thriving in the region. But one school in particular stood tall atop the heap when the feverish voting finally came to a halt. 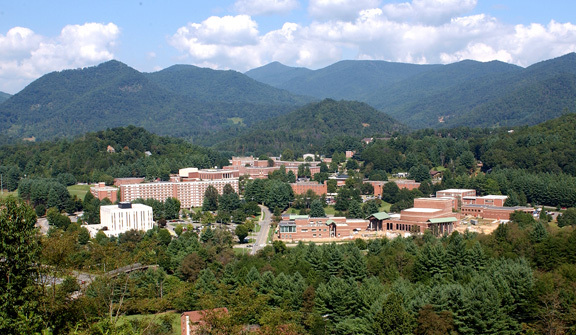 That school is Western Carolina University, a public college of about 10,000 students, tucked away in the mountains of western North Carolina. 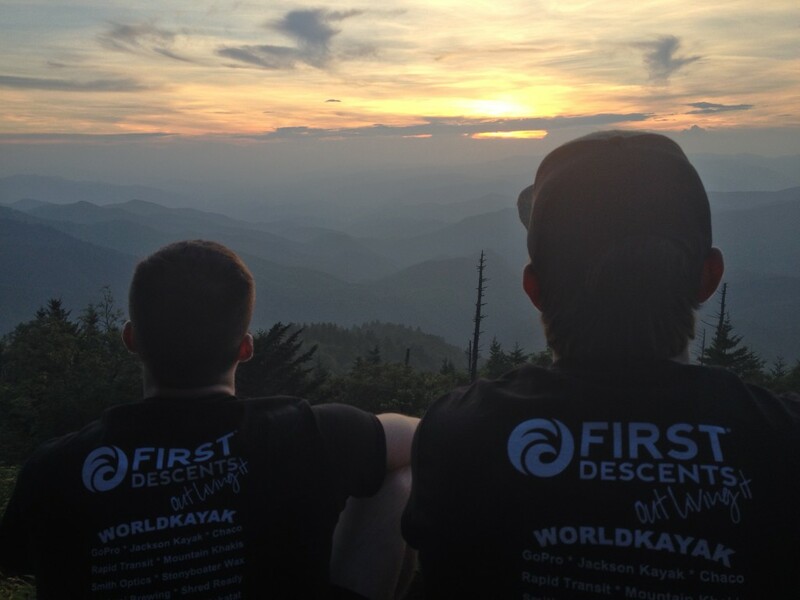 There are lots of things about WCU that make it an ideal school for the outdoor-minded student. 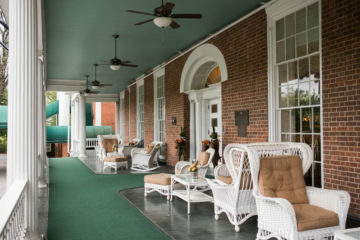 It’s located close to renowned outdoors adventure havens like Great Smoky Mountains National Park and the Pisgah and Nantahala National Forests. 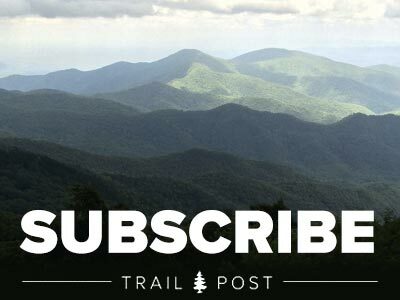 These public lands afford WCU students quick and easy access to some of the best landscapes the southern Appalachians have to offer. 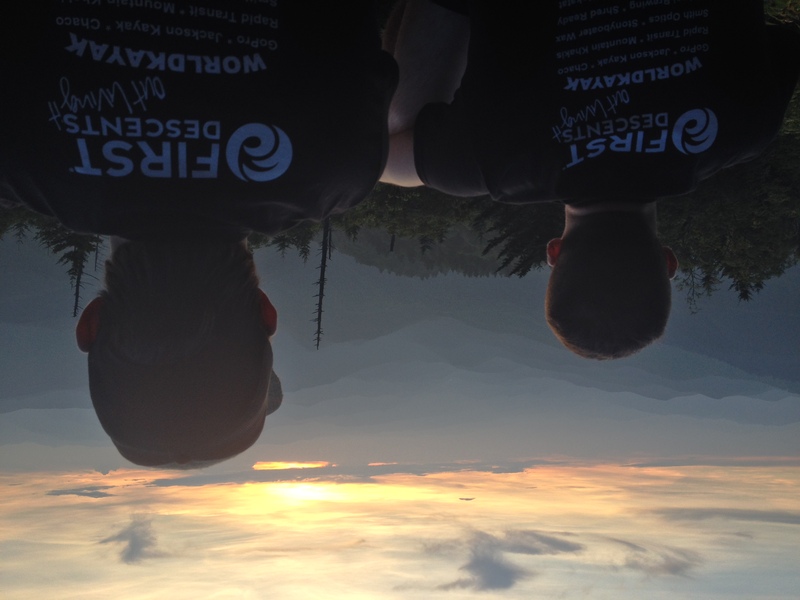 But what really sets it apart from similar mountain schools are WCU’s outdoor resources, experience, and leadership. Josh Whitmore is the director of outdoor programs at WCU. A western North Carolina native, Whitmore has taught outdoor adventure skills in places like Montana and Patagonia. 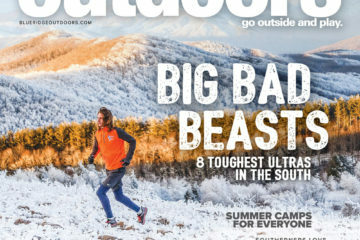 Now he heads up Base Camp Cullowhee, an outdoor program that has been flourishing at WCU since the mid 1980s. 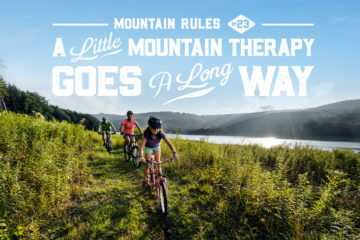 The trips that Base Camp Cullowhee organizes cater to all skill levels and range from whitewater kayaking in the area’s numerous mountain rivers to sky diving, rock climbing, hiking, and an annual Tuckasegee River clean up. One of those students is Mitch Bearden. 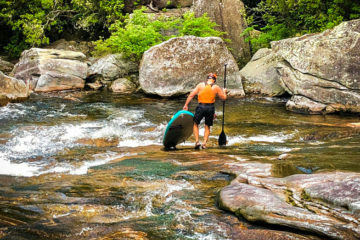 He’s been a serious whitewater paddler for four years and says that WCU’s reputation as a top-notch outdoor school was one of the reasons he chose the university. 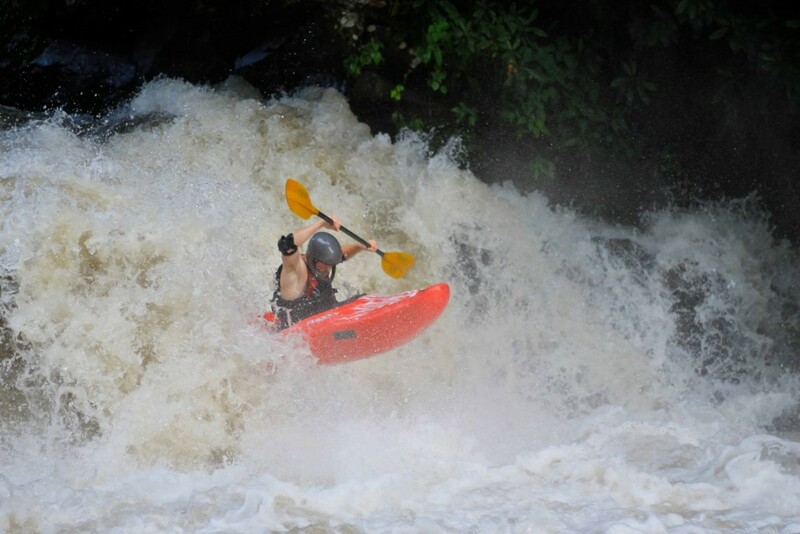 Bearden says his favorite place to kayak near campus is Upper Big Creek in Great Smoky Mountains National Park. 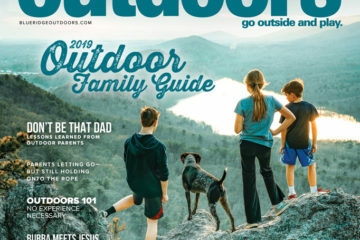 Bearden has worked as a kayak instructor at Camp Timberlake for Boys in Asheville, a retail guide at the Nantahala Outdoor Center in Bryson City, and is now a guide for Basecamp Cullowhee. 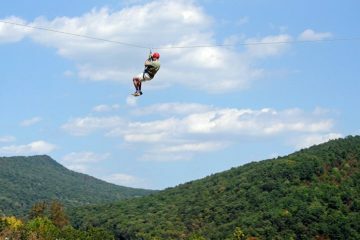 He says winning the Blue Ridge Outdoors Top Adventure College Tournament for the second consecutive year is a major source of pride for the university and its students. While WCU may have taken the cake in this year’s Top College Contest, a fiery opponent gave the school a serious run for its money. 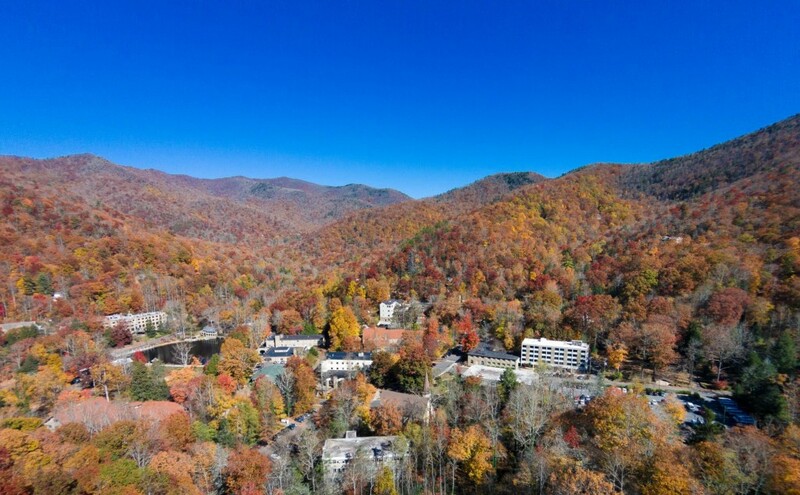 Montreat College is a tiny school with an enrollment of just over 1,000, but it’s situated near four wilderness areas, four North Carolina state parks, several rivers, and the 14-mile trail that ascends Mount Mitchell, the tallest peak east of the Mississippi River. 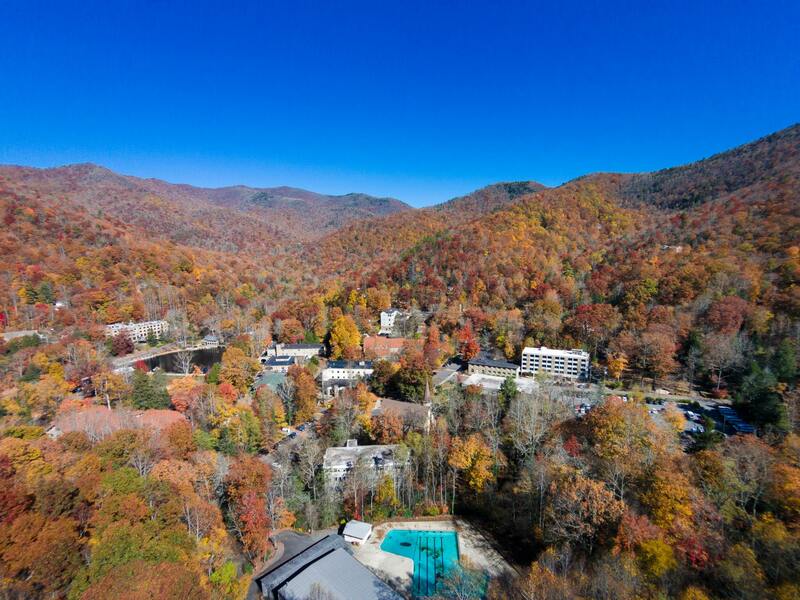 Amid this backdrop, Montreat has developed one of the best outdoor programs in the country. 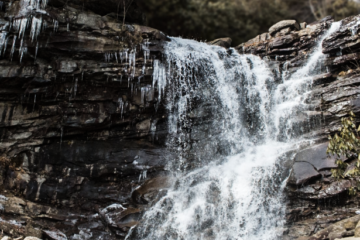 Daniel says the primary purpose of Montreat’s Outdoor Education (OE) program is to prepare students to rise up to the everyday challenges of life while molding some of them for careers in the outdoors industry. Like Josh Whitmore of WCU, he sees the students as the primary engine behind the success of Montreat’s Outdoor Education. 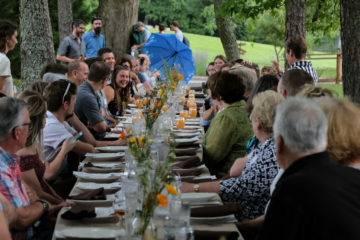 “Many students cite Discovery as one of the most important experiences in the program,” he said. Student participant Daniel Harmon says the program has helped him grow by making him step outside his comfort zone. Daniel’s OE classmate Kara Smith says that her involvement in the OE program sparked a desire to pursue a career in the outdoor industry. 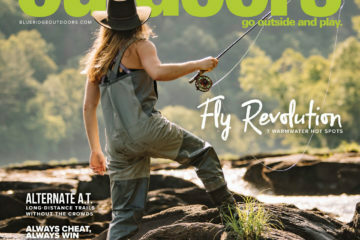 Congratulations to Western Carolina University and Montreat, and look for an extended feature highlighting regional outdoor education in our August issue.